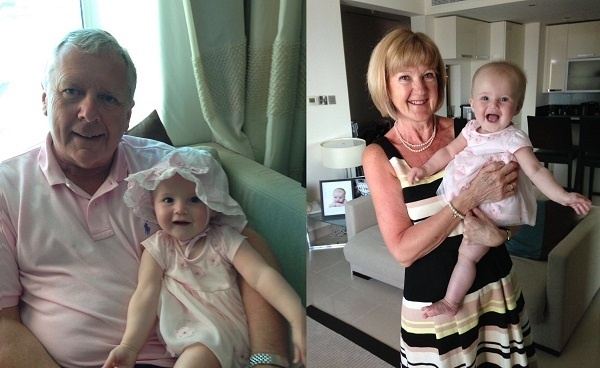 Last year, my wife and I presented my parents with their first grandchild, Sophie. I think that’s a back handed compliment? 8. 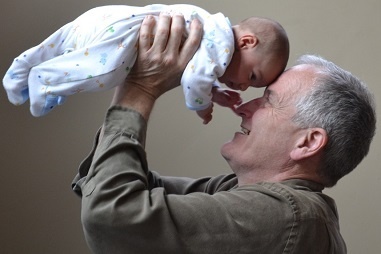 Grandparents can grow a £1.4million pension fortune for their beloved grandchildren! And so in reality, a grandparent’s £240 a month investment, could grow to well in excess of a million pounds for their beloved grandchild. But if it doesn’t apply to you, perhaps you can share it with someone else who can benefit? 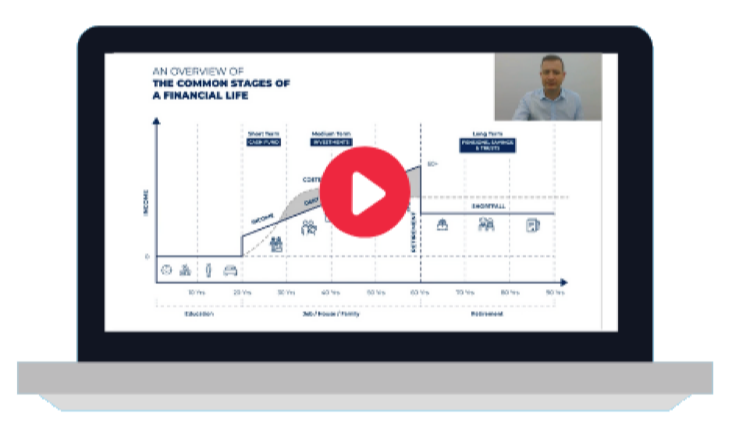 As a chartered financial planner, it’s my professional challenge to show every client how to make the very most of their financial situation. Wanting to tax efficiently allocate wealth to children or grandchildren..
…please let me know if I can help you make the very most of every pound and penny you have; it would be my pleasure.